TV Tower 1 - An exceptional 1 bedroom & den in the heart of downtown with an upgrade package. Beautiful view of the city, mountain & peek-a-boo view of water. 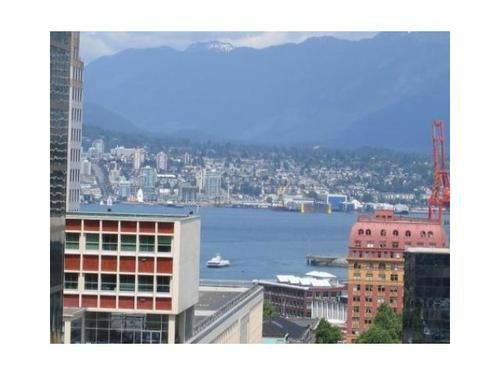 Walking distance to all amenities downtown Vancouver has to offer. Open floor plan with floor to ceiling windows. The unit features contemporary European kitchen with stainless steel appliances, large granite counter tops & lots of light. Full concierge service. Peace of mind with the remaining balance of 2-5-10 years warranty. SOLD IN 5 DAYS OVER ASKING PRICE!